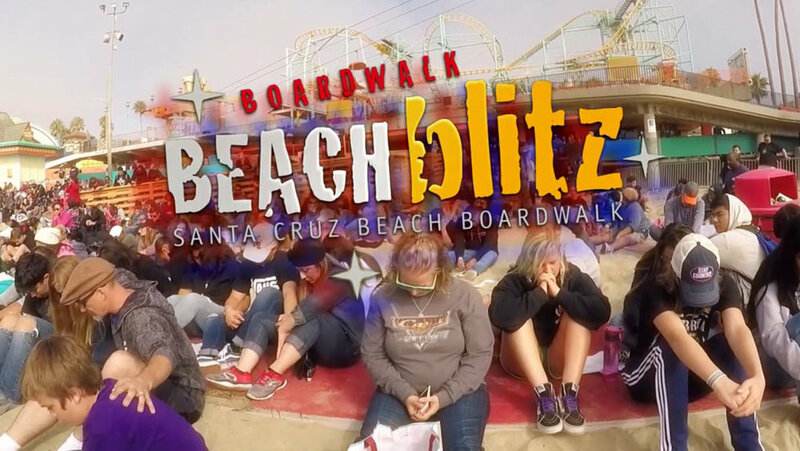 Boardwalk Beach Blitz brings together junior high and high school ministries—away from everyday influences and distractions—for a chance to encounter God and fellowship with other teens from all over Northern California. This event is designed to meet you where you are on your Christian path, whether to strengthen your faith or to learn more about Jesus Christ. Cost: $79.95 ($10 deposit). Partial scholarships available (max $55). Our Youth Ministry leaders will be using their personal cars to transport the students to the event. Please sign up by Wed, Sept 5!